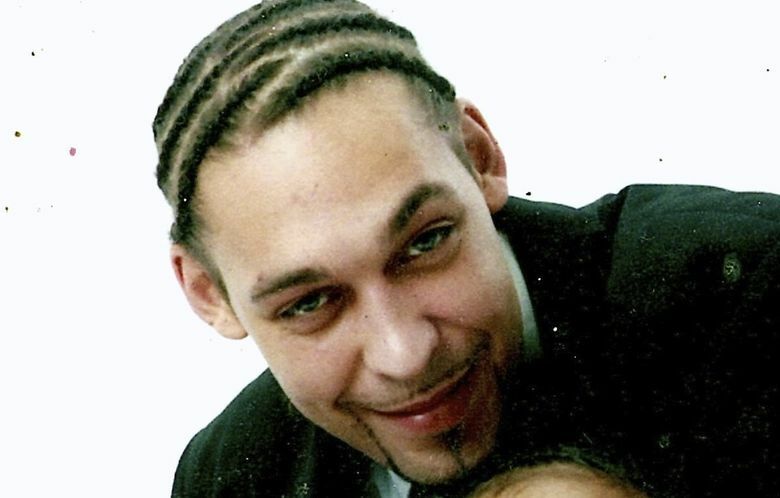 Attorneys for the city of Lakewood, police Chief Mike Zaro and other officers facing a $15.1 million civil-rights jury verdict for the death of an unarmed African-American man are challenging the jurors, suggesting they feared community backlash if they found for the police. “In this racially charged situation, they weren’t going to their individual communities and say that ‘We found in favor of white cops who killed an unarmed black man,’ ” attorney Richard Jolley told U.S. District Court Judge Barbara Rothstein during a hearing in Seattle on Tuesday. Jolley and the defense have asked the court to reduce the verdict by more than $12 million and find that Zaro and two other Lakewood officers, facing a total of $6.5 million in punitive damages, are immune from any liability. They argued the law extends immunity to police when their actions are not “plainly incompetent” and they aren’t knowingly violating any law or constitutional right. The judge took the matter under advisement. During the hourlong hearing, Jolley and the defense stuck to the narrative that drove the defense during the 10-day trial in July: that Leonard Thomas was violent, dangerous and holding his 4-year-old son hostage during a four-hour standoff in May 2013. They say he was moving to harm the child when he was shot by Lakewood Sgt. Brian Markert, a SWAT team sniper. The verdict awarded by the seven-member jury was apparently the largest of its kind in the Western District of Washington. Jurors found in Thomas’ favor on every count, awarding $8.6 million for claims ranging from the officers killing the family dog to using explosives to level a back door and the “unlawful seizure” of Thomas himself by killing him. Almost half of the money was awarded to Thomas’ now 8-year-old son, who had been pulled from his father’s arms as he lay dying. The incident began as a spat between Thomas, 30, and his mother and escalated into a siege involving 29 heavily armed officers and an armored vehicle. Thomas, who was bipolar, intoxicated and despondent over the death of a close friend, retreated into the house with his son and wouldn’t come out. Before police arrived, Thomas and his mother had argued and he slapped the cellphone out of her hand while she was on the phone with police dispatch. During the ensuing standoff, Thomas never threatened police, the child or himself and was not armed, evidence and testimony at trial showed. The evidence showed Thomas had agreed to let the boy go home with his mother and had retrieved clothing and a car seat when Zaro ordered Wiley and an assault team to breach the rear of the home with explosives and told the SWAT team not to let him back inside with the child. Thomas’ lawyers say Markert killed him when, startled by the blast, he reached for the boy. Seattle lawyer Tim Ford, who represented Thomas’ family, was emotional in his defense of the verdict and the jury during the hearing. “This jury’s been attacked so much in this case,” Ford said, reminding the court that the defense helped select the jurors and even removed the only African American from the jury pool.